In conjunction with the 2018 CIAC conference being held in St. Petersburg, FL Nov. 12-16, 2018, we are going to have 2 days before the conference (Nov. 10 and 11th) to conduct cephalopod-related workshops. We are currently accepting both ideas for workshops as well as people who would like to lead the workshops! Please send me a short description of a workshop that you would like to participate in and let me know if you’re willing to lead/co-lead a workshop. We would like to come away from these workshops with some kind of product or skill learned as a result of attending. Please send me your descriptions by April 25, 2017 (Judkins@mail.usf.edu). We will narrow down the options and send out options to the community to vote on the ones we’d like to have! Thank you for your help in building a great program for CIAC 2018! The programme for the Heraklion meeting is now available on the CephsInAction website. Look forward to seeing lots of you there! The CIAC Instagram account is live! It is being run by Kelley Voss. 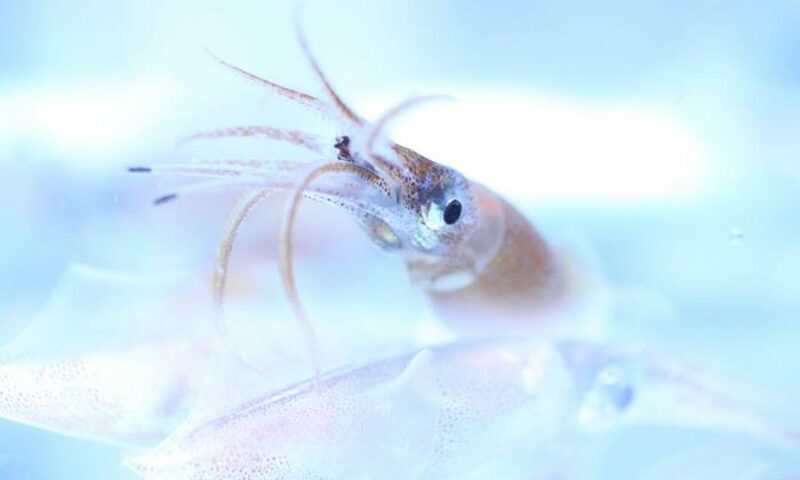 The plan is to share interesting images and videos from the world of cephalopod research — live animals, specimens, microscope images, illustrations, etc. You can see the latest posts in the widget to the lower right in the website sidebar – hover your cursor over the images to see their descriptions or click to visit the page. Please contact Kelley directly (kmvoss@gmail.com), or through the Instagram platform, if you’d like your work to be featured, and please follow and share our account! Thanks to everybody for submitting abstracts for the Heraklion meeting. There was the usual deluge in the last 24 hours before the deadline! The scientific committee has begun the process of reading abstracts and will attempt to contact everyone about abstract acceptance by 15th February. There is also work going on behind the scenes organising hotels as per your preferences and the organising committee will confirm all this with participants in due course. A joint meeting between members of the EU COST Action FA1301 ‘CephsInAction’ and the wider CIAC community will take place at the Heraklion Aquarium Crete, March 28th-31st 2017. The CephsInAction team have kindly offered to take care of registration and abstract submission through their website at cephsinaction.org. You’ll need to register as a user on their site and then just follow the instructions. Note: onsite registration (€ 400 / € 250 student) will be possible during the week of the conference for those who make a last minute decision to attend! As you likely know by now, CIAC 2018 will be held in St. Petersburg Florida. Conference dates: Nov. 12- 16, 2018. More details will be posted here as soon as we have them. Most importantly, we have a logo…. 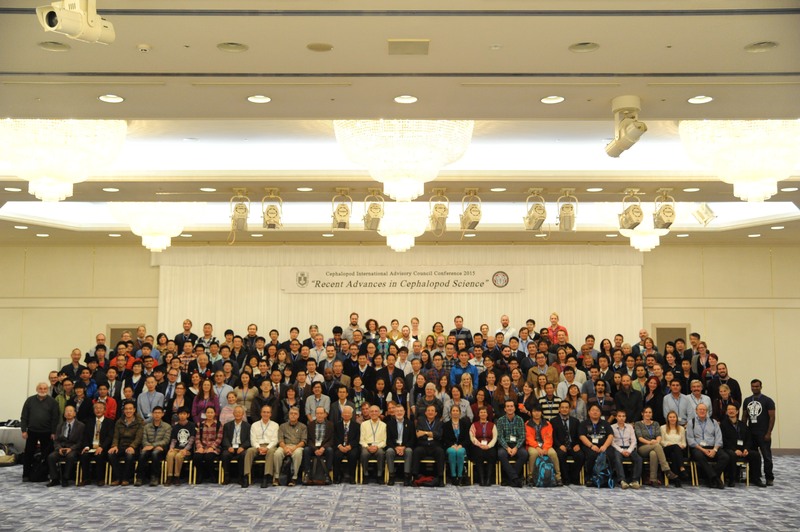 A huge thank you from CIAC to our Japanese colleagues for a truly wonderful conference!